As the summer comes to a close, the Hillsdale golf team is looking toward the fall season. Its first of four tour­na­ments begins Monday in Columbus, Indiana, at the G-MAC Fall Invi­ta­tional. 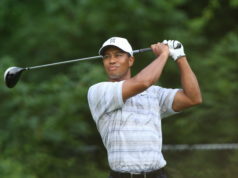 The tour­nament will last two days at the Otter Creek Golf Club. 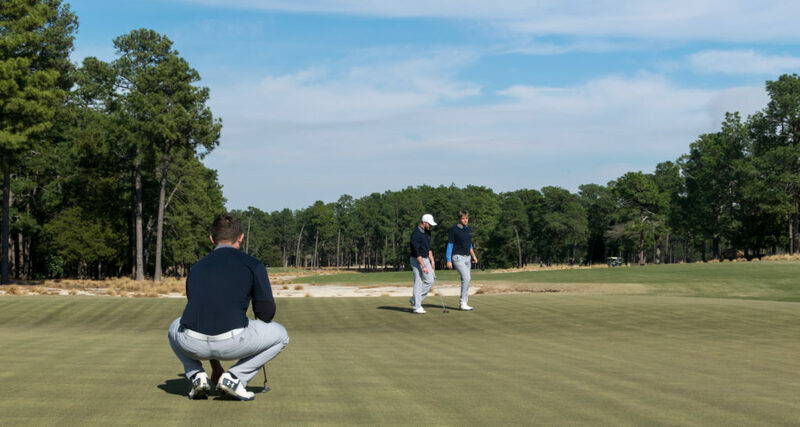 Bal­ancing intern­ships and golf in the off­season, the Chargers feel they’re at a point to compete early in the semester, according to head coach Nathan Gilchrist. 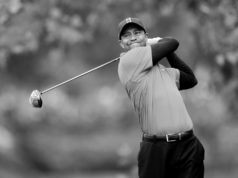 “Everyone has played in some tour­na­ments, trying to stay sharp and become men­tally tougher in a com­pet­itive envi­ronment,” he said. Junior Ryan Zetwick said he is excited to start playing and feels the team is pre­pared to do well. The team’s con­fi­dence is helped in part by the addition of six freshman golfers. “All of them are great players and have the oppor­tunity to play in tour­na­ments right away if they play well in qual­i­fying,” Gilchrist said. 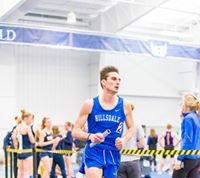 The heightened com­pet­itive atmos­phere brought by these new players and returning stars like senior Liam Purslowe, a G-MAC Player of the Week in the spring and top fin­isher at the G-MAC Cham­pi­onship in April, add excitement to the year ahead. “This year’s team has a lot of depth and at any time a dif­ferent player could earn a spot in the starting line up,” Gilchrist said. The feeling is shared by those on the team as well. “We def­i­nitely have the talent to be the best team in our con­ference this year,” Zetwick said.